Our two welcoming bars serve a large selection of local and international beverages. 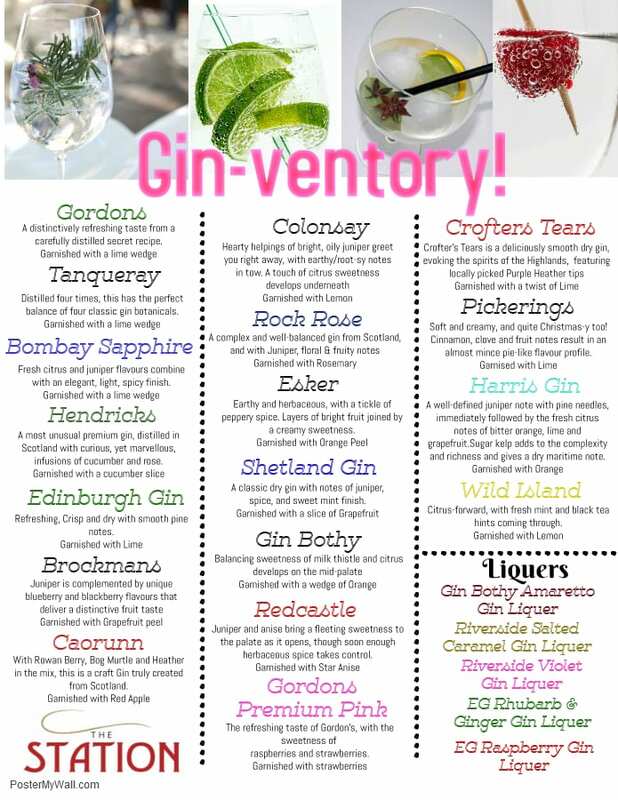 We have a wide selection of Scottish Gins and Gin Liquers and of course, plenty of locally sourced Malts. 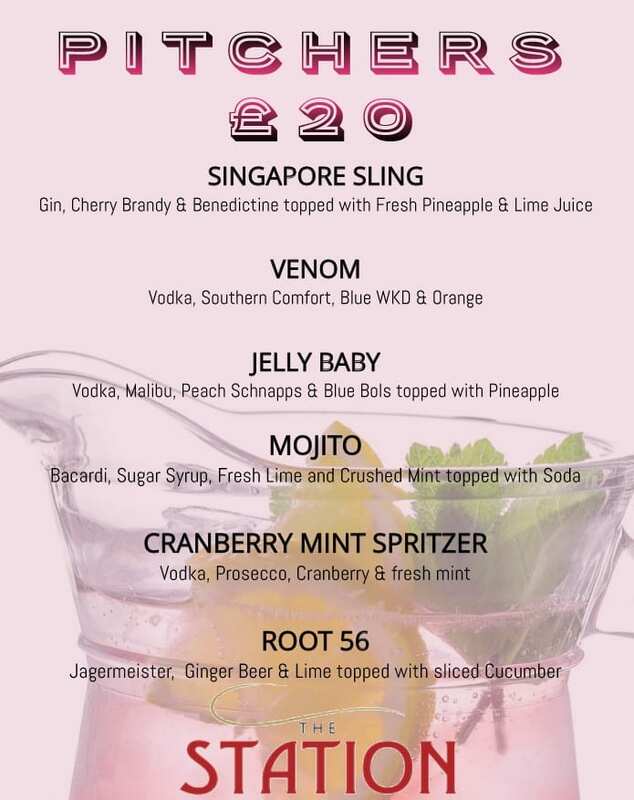 Come and join us for a drink! When people think of Scotland and spirits they think whisky, and they’d be right to do so, with over 125 whisky distilleries spread across the nation. Whisky’s from all over Scotland sit proudly on our shelves but pride of place has to go to Dalmore, an award winning Malt produced right here in Alness. Many other Malts from local distilleries such as Glenmorangie and Glen Ord can also be enjoyed. Scotland also produces over 70% of the gin distilled in the United Kingdom, including Tanqueray and James Bond’s favourite, Gordon’s. This is a figure that is rising each year, as small craft distilleries continue to open and flourish, producing a remarkable revival in a spirit that was once known as ‘Mother’s ruin’. We have a great selection behind the bar for you to sample and enjoy. We have a selection of draught and bottled beers and lagers. Why not try local beer from Cairngorm Brewery Company, a craft brewery established in 2001, situated in the village of Aviemore within the Cairngorms National Park in the Highlands of Scotland. Over 18s only. Please drink responsibly. Drinkaware.co.uk for the facts. The lounge bar and restaurant at The Station are open to non residents and serve morning coffee, lunches, afternoon teas and evening meals. 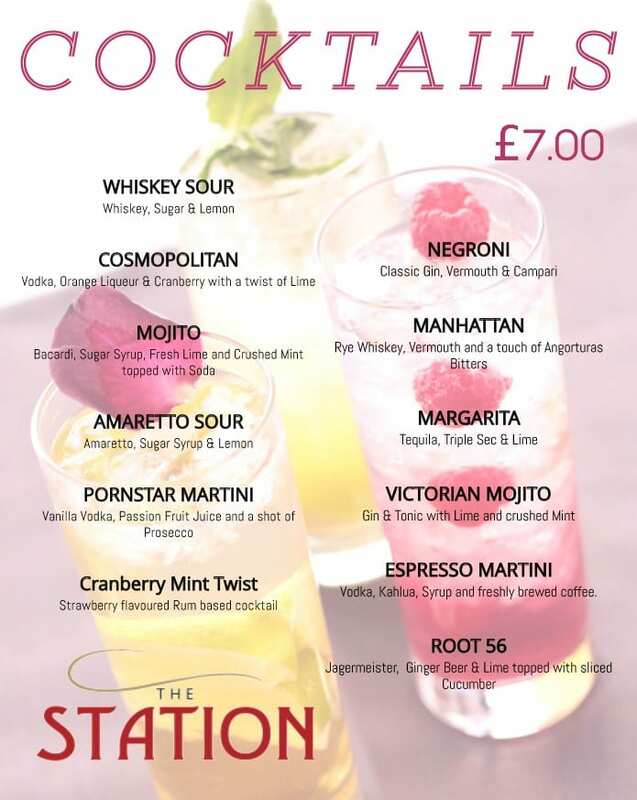 There’s something for everyone at The Station!